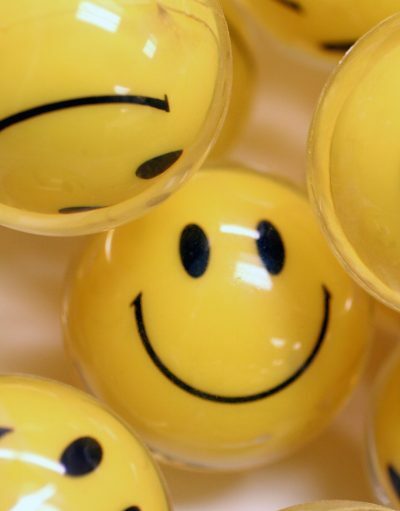 The number one tip, that is often overlooked by people, when searching for a job is to smile. That’s right, as simple as it sounds it’s something that many people forget to do when searching for a job. In fact I would go so far as to say that the beauty of this tip lies in its simplicity. When you smile at other people most often they will smile back, or at least they will perceive you as a friendly person. This is important because you are trying to make a good first impression. Think about this scenario for a moment. After sending off a résumé for an office job, the job seeker gets an interview and goes to the office for the interview. The job seeker stops in at the receptionist desk to announce why he is there. The receptionist makes a call to the human resource (HR) manager conducting the interviews, and the job seeker is sent on to the interviewer. When the interview is over, the HR manager walks with the job seeker to the exit. After the job seeker leaves, the HR manager turns to the receptionist and asks if she had any impressions of the man. The receptionist replies that she didn’t think the job seeker was very friendly, but she couldn’t really say why because he seemed professional. Well, the reason he didn’t seem friendly was that he didn’t smile at the receptionist when he greeted her! Here’s another scenario. A person is looking for part-time work as a dishwasher at a family-owned restaurant. He goes to the restaurant, and asks the hostess for an application. He fills it out, returns it to the hostess and leaves. Next the hostess takes the application to the owner of the restaurant. The owner asks her what she thinks of this potential employee. He values her opinion because she happens to be not only the hostess, but his daughter. Let’s hope that the job seeker smiled when he greeted the hostess! In both cases, it doesn’t matter if you are searching for an executive level position in a Fortune 500 company or a part-time job, you should always try to make a good first impression with a smile. When you smile you send a message that you are friendly and confident. These are two qualities that employers want from their employees. Think about it, you only have one chance to make a good first impression. Start your job search by greeting whomever you encounter with a smile. Better yet, smile, look them in the eye, offer your hand and give them a firm handshake. The smile might just be the key to getting your next job! What’s your tip for a successful job search? Click on “leave a comment” and let me know! Remember it’s never too late to learn!